Higher education institutions in Portugal are able to choose how much they want to charge both national and international students – there is no cap on tuition (propinas) for Portuguese universities and polytechnics. The Portuguese Ministry of Education only establishes a minimum amount that is dictated by the national minimum wage (the minimum cost of tuition is 1.3 times the minimum wage). However, universities rarely charge students the minimum amount. 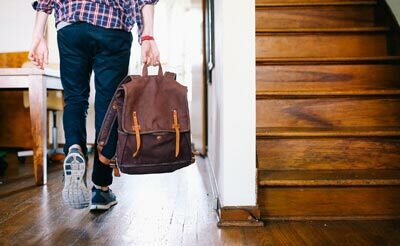 Students enrolled in a part-time program at a public university in Portugal should expect to pay about 70% of the fees a full-time student would pay, and exchange students may be exempt from paying tuition fees depending on the agreement made with their home university. As in most countries, tuition for private universities in Portugal is higher than the public option. Higher fees usually apply for non-EU/EEA students, however some Portuguese private universities offer a discount of up to 100% of the lecture fees depending on a student's evaluation marks. It is also worth mentioning that with public Portuguese universities, fees are paid annually, whereas most private university tuition is paid in monthly installments. 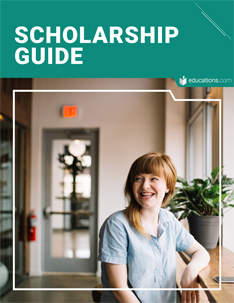 This comprehensive Scholarship Guide, brought to you by educations.com, outlines the top scholarships currently available in countries around the world. Browse the lists and start your applications now! 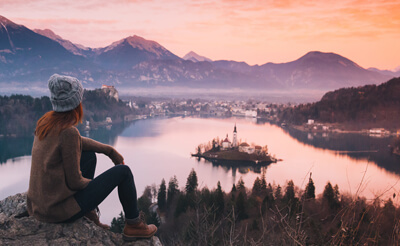 There are several government-funded grants and scholarships available to both EU and non-EU students wanting to study at a university in Portugal. To be eligible for a one of these, you must be enrolled at a university that is recognized by the Portuguese Ministry of Education. Scholarships and grants are usually offered to Master’s students, however this is not exclusively the case – financial support for Bachelor’s degrees are available, as well as internships from foundations and research institutions.